Reduction Mammoplasty or Breast Reduction is a surgical procedure to remove or eliminate the excess skin and fat located in the Breast. The Breast will be resized and reshaped with this procedure. Sometimes the areolas can be reduced in size for better appearance. 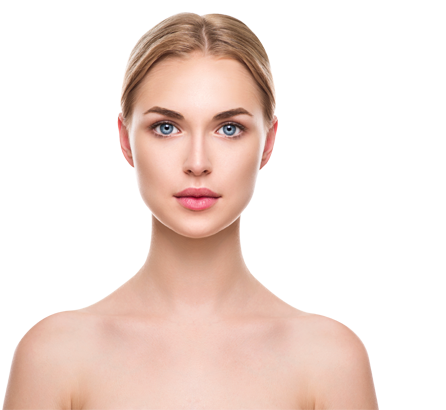 The surgeon will determine what technique is best for your individual case upon your physical characteristics and desired results. The incisions depend on the technique the surgeon used in your case but most of them are concealed in natural breast contours. However, some of them may be visible on the surface of your breast. Even though incision lines are permanent, they fade and will be barely visible over time. The average length of this procedure is from 3 to 5 hours. General anesthesia is the most commonly used for this procedure, although in some cases it can be performed with a regional nerve block. We strongly advise you ask your surgeon all the doubts and questions you have about risks and possible complications in detail. It is important to follow the surgeon’s recommendations and instructions to the letter to ensure a positive recovery and the best results possible. Why Do It In Cancun? 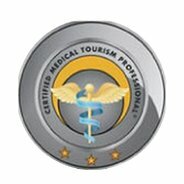 Cancun is rapidly becoming one of the most popular medical tourism and medical travel destinations in the world. This is mostly due to the quality in hospitals, surgical centers, dental clinics using modern medical technology. 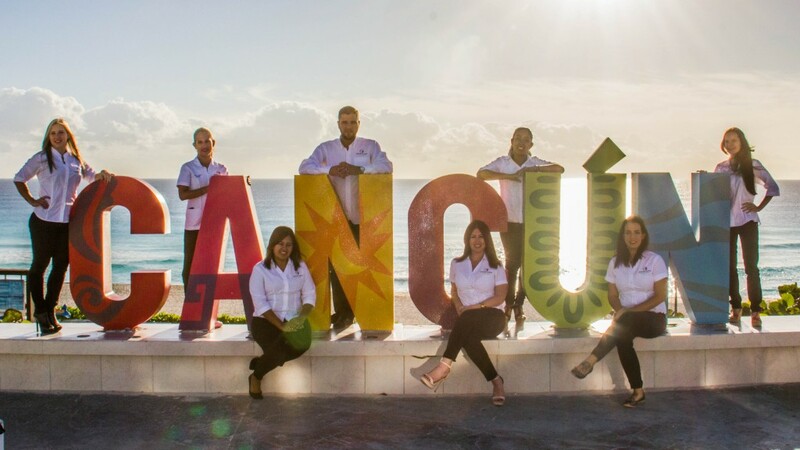 Moreover, Cancun is close from home and offers extraordinary all-inclusive beachfront hotels designed for every budget. Why Do It With My Medical Vacations? Our programs were specifically designed to address the international patient. We know what is needed to have a positive experience and to sum it up, we present our 7 most important features. 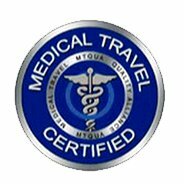 From the moment you make first contact, your case will be managed by one of our experienced and qualified MTC´s (Medical Tourism Consultant), who have more than 15 years of combined experience. the entire process, always looking for your best interest and safety. From your first inquiry to all of your subsequent doubts or questions, our highly experienced team of MTC’s (Medical Tourism Consultants) will provide you with the answers you need on an immediate basis. Our MTC team has managed more than 1500 cases of international patients in the area of Cosmetic Surgery alone! Their perspective along with all of our surgeon´s recommendations will make you feel at ease. We promise! 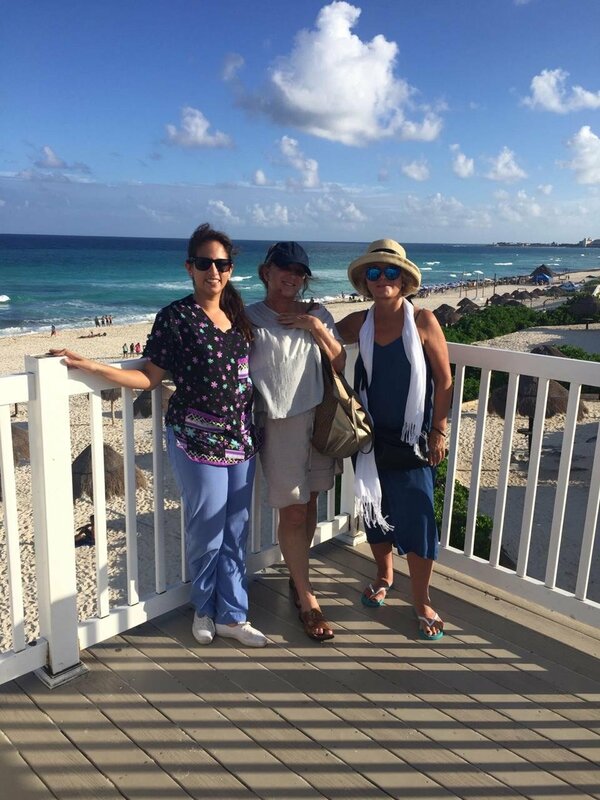 Our team will assist you with booking and organizing every little detail to ensure the perfect Medical Vacation. Our concept is simple: Only work with the best. 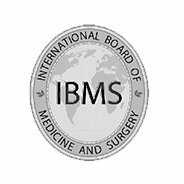 All of the surgeons and specialized physicians MUST meet our criteria to be part of our network. It is not ONLY about experience, training and credentials; we promote surgeons that KNOW how to treat the international patient with impeccable records and fully bilingual of course. We have no obligation to promote any specific surgeon whatsoever. We CHOOSE the best.. for you! All of our packages also include the most complete follow up program available. 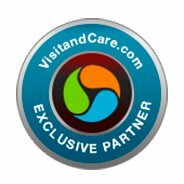 Our multidiscipline staff includes: Specialized Registered Nurses (You will absolutely love them), certified Patient concierge (They will make everything easier for you) and more. After being released from the hospital, our team will take over, providing and assisting you every step of the way. You will never feel alone… if anything you will feel like part of the family! Our service doesn’t stop after our airport farewell! Our medical tourism consultant team will keep close communication, informing your surgeon about your progress and of course answering any doubt or question you may have at this stage and until you are completely recuperated and back to your normal life. Am I a candidate for Plastic Surgery?